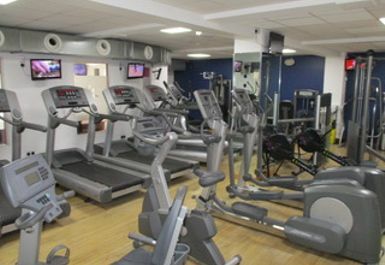 Clitheroe Leisure BB7 2AW is easily accessible, located by the cricket club and just a twelve-minute walk from Clitheroe train station (0.5 miles). 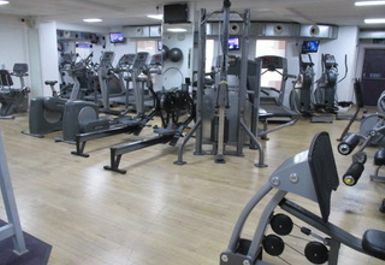 There are also a selection of buses that will take you within close walking distance to the entrance of Clitheroe Leisure. 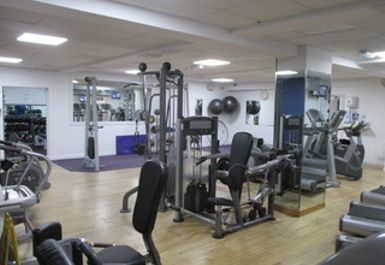 Clitheroe have a diverse range of equipment including, adjustable and flexible benches, plates, racks, resistance machines, bars, a strong selection of free weights both light and heavy. 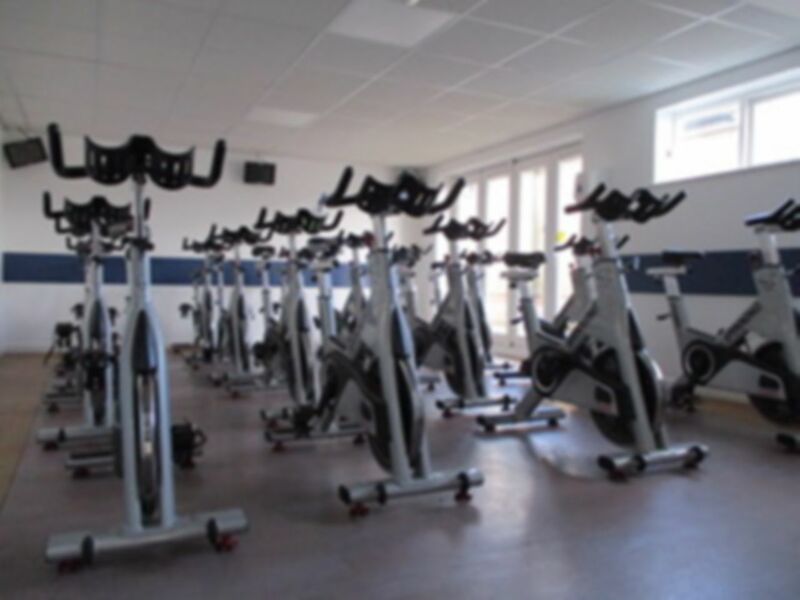 If weights aren’t your thing and burning the calories is your goal, don’t worry Clitheroe have various cardio vascular equipment including steppers, treadmills and rowing machines to help you reach your goal weight. 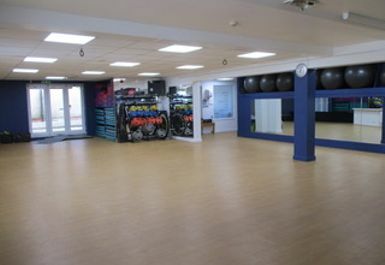 Clitheroe also have a studio for matt exercises and classes which are available for an additional price, please accept at reception for further details.